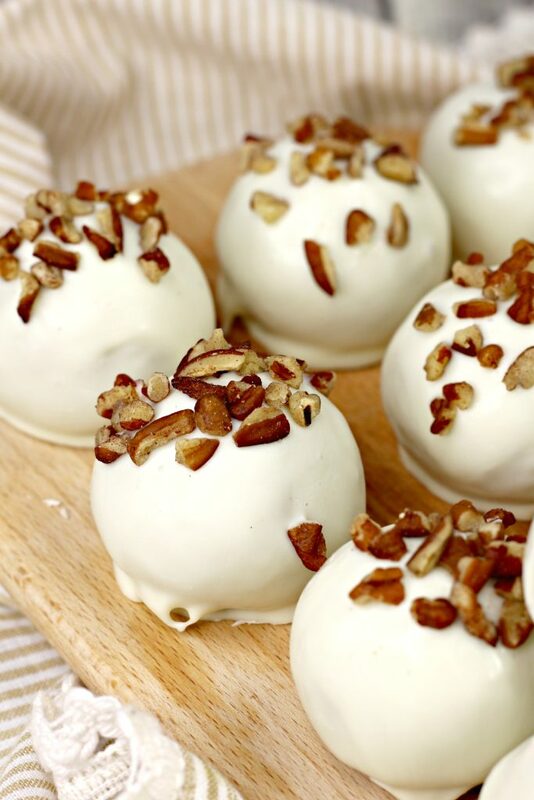 Easter, and even Spring, is synonymous with sweets. 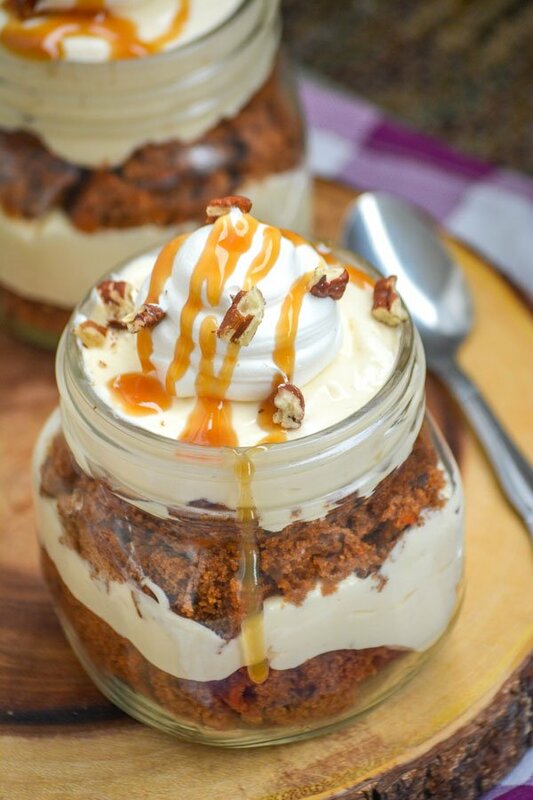 There’s nothing more indulgent and perfect for the season than these Carrot Cake Cream Cheese Pudding Trifles. Layers of soft, fluffy carrot cake and rich cream cheese pudding are topped off with a generous dollop of whipped topping, a drizzle of caramel sauce, and a sprinkle of chopped nuts. 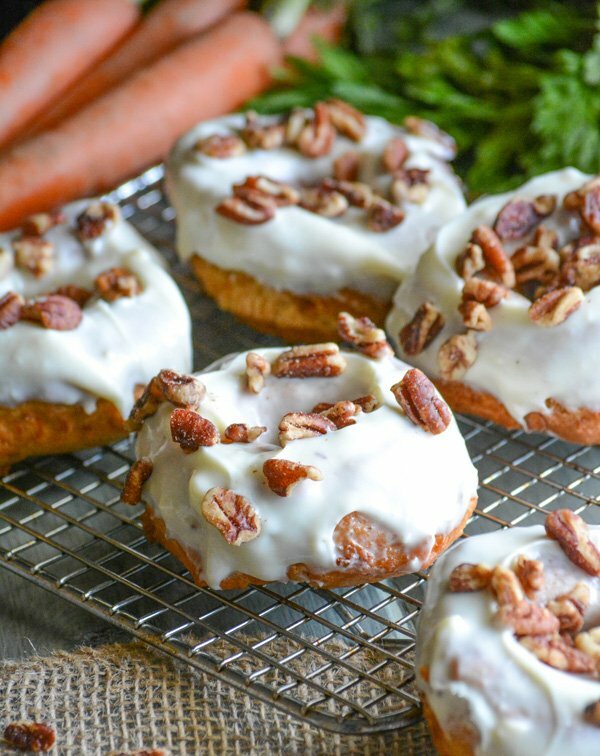 A sweet and savory treat, these Carrot Cake Donuts with Cream Cheese Glaze are perfect for brunch or dessert. Give them a go, you won’t be disappointed.